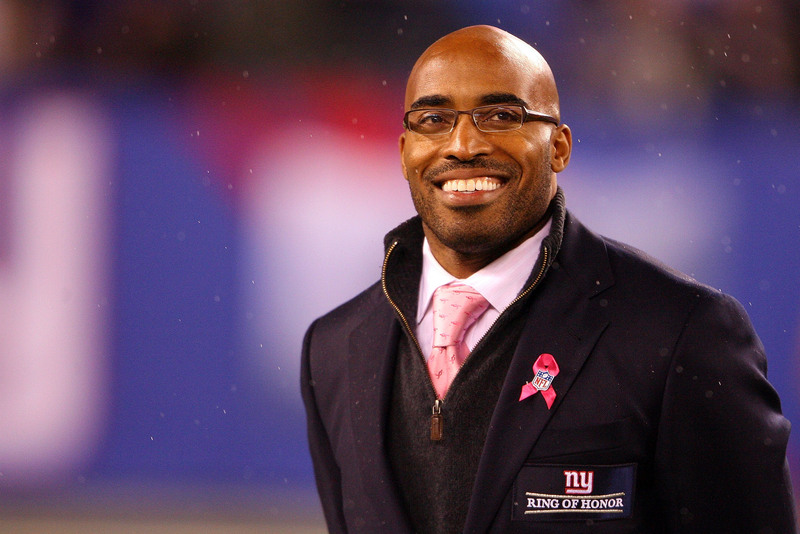 Tiki Barber comeback fails, agent "flabbergasted"
Tiki Barber's bid at returning to the NFL can officially be declared a disaster. With the season kicking off this week, teams have finalized their rosters but the former star running back never got any serious interest. And now one league insider hears Barber is "devastated" and his agent is "flabbergasted." According to Sports Illustrated's Peter King: "I tried to reach Barber on Sunday, but he wasn't talking. I hear he's devastated that no team gave him a chance. You might wonder if teams would bring him in after the first game of the season, so his contract wouldn't be guaranteed, and that could still happen. But with no team calling (agent Mark) Lepselter with even a hint of interest, it's more likely teams would start with backs who've been in some football competition this summer." In fact, since Barber announced he was "unretiring" in March, just one team (Miami) worked him out. Their murky assessment? He did a "nice job." Realistically no one should be "flabbergasted" by the lack of interest considering Barber's age (36), his reputation as a teammate (less than stellar) and his off-the-field drama (making strange Anne Frank analogies and dumping his pregnant wife for a "hot blonde," for example). But it's worth noting that Barber was at the top of his game when he left the NFL. In fact, he led all running backs in total yards from scrimmage in the last three years of his playing days. At the ripe old age of 30 (in 2005), he rushed for an amazing 1,860 yards and scored 11 TDS. Even half that production would be worthy of a roster spot on many teams. But apparently Barber just couldn't convince any GM he was worth the trouble. At least Barber can take comfort in his "hot blonde" - last week, the two got engaged.